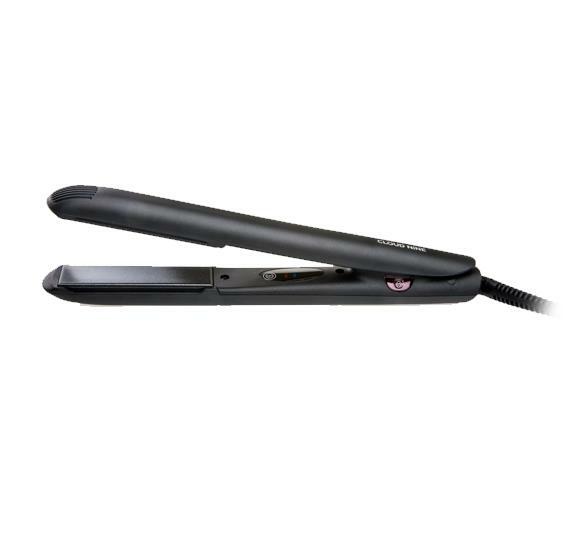 Introducing the latest innovation and newest editionfrom Cloud Nine to their Styling Iron Range. This duo temperature styling iron is turned on by clicking the plates together and is automatically turned off by 30 secs of inactivity. 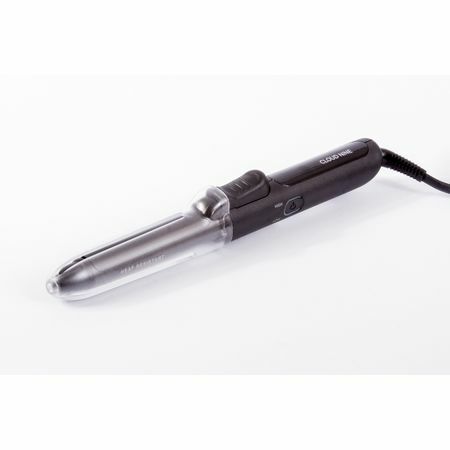 With the higher temperature of 195 which is suitable for most types of hair and a lower temperature of 165, which will suit fine or delicate hair, this styling iron will leave your hair super glossy.